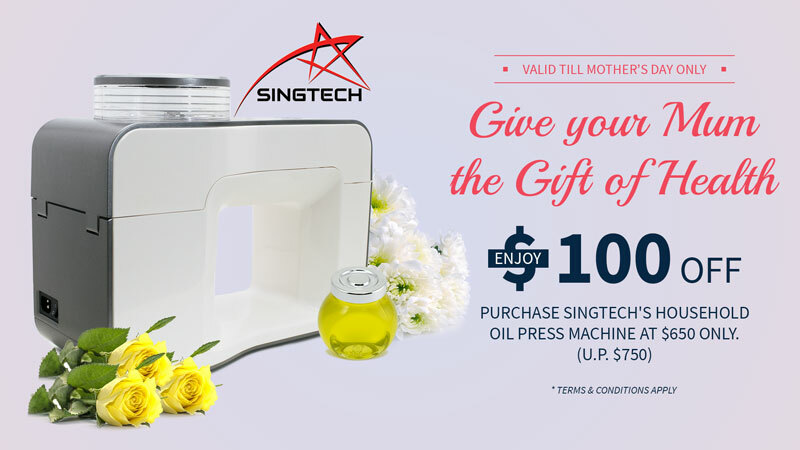 For a limited time, enjoy $100 discount off our Household Oil Press Machine! Purchase our Oil Press Machine at $650 only (U.P. $750). Extract sesame oil from sesame seeds in the comfort of your home with our household oil press machine. 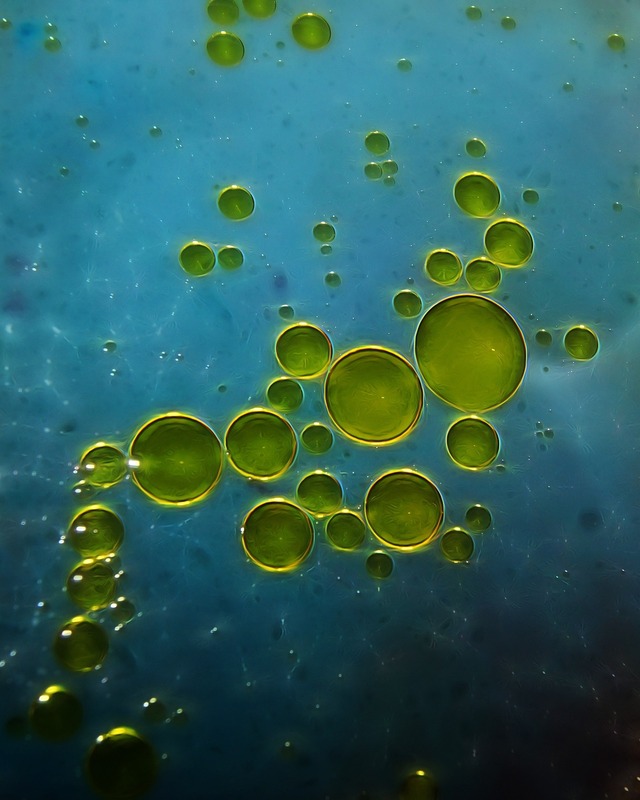 Sesame oil, with its distinctive aroma and flavour, is a staple in the Asian household. The vitamins and minerals it contains are essential for skin and bone health. 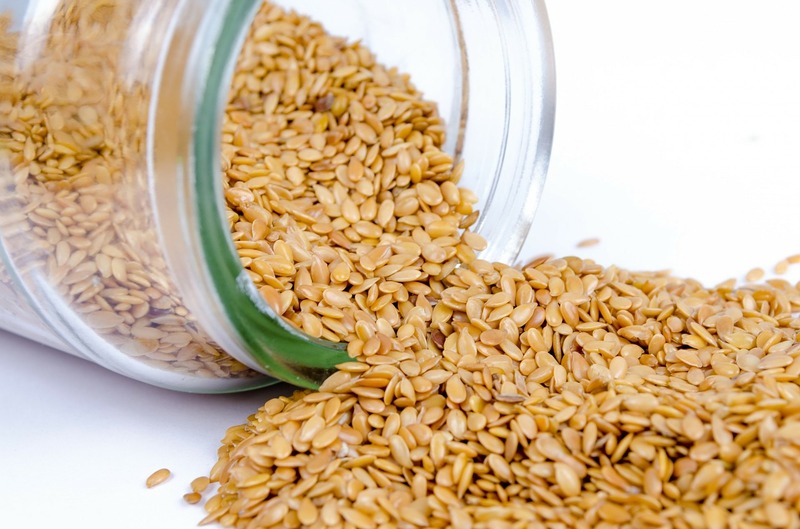 Full of unsaturated fats that lowers bad cholesterol, sesame oil is a heart-healthy choice of oil. Extract coconut oil effortlessly at home with our oil press machine. 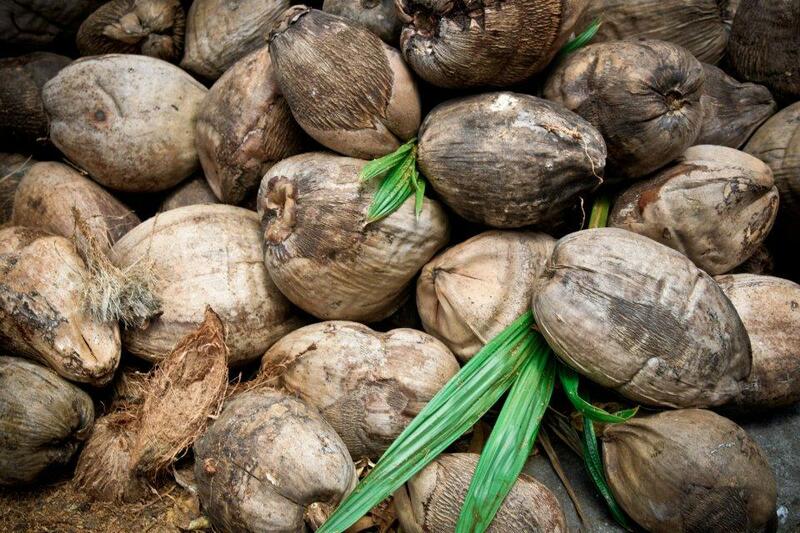 Fresh coconuts are readily available in Singapore, making it a popular choice for pressing at home. Coconut oil has plenty of uses, from cooking to skin and hair care. Full of healthy fats, coconut oil boosts metabolism, has antifungal and antibacterial properties, and contains antioxidants that helps heal the skin. Learn more about extracting coconut oil at home.